FotoTile CS is powered by real-time 3D engine PaperVision3D. It allows us to build amazing 3D scrolling tile photo album in a minute. 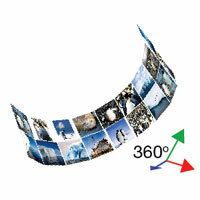 The real-time 3D engine allows the photo tile move and rotatie in all direction freely. Combine with fantastic live motion scrolling animation effect. An unique photo album goes life like a charm. FotoTile CS is easy to setup. 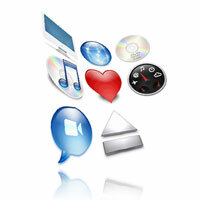 By using Photoshop, you can minimum the workflow time to creating the album. 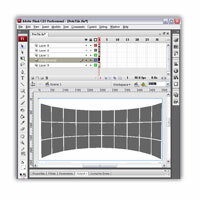 With WYSIWYG user interface, you can easily adjust and preview the setting in real time. Support by the powerful AS3 API, the FotoTile CS allows maximum creativity and extendibility for your flash design. 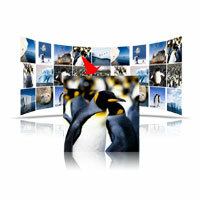 You can even use FotoTile as an amazing 3D navigation menu.